You have reached the domain TASS-SURVEY.ORG. 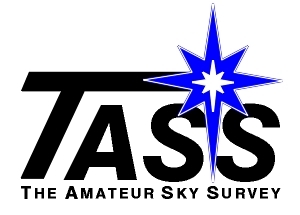 The main TASS Web Site is here. Technical Pages of the Tass Project.